Sadie McIntosh of the Yellowhead Midget Chiefs has been selected as the goaltender of the month in the Manitoba AAA Female Midget Hockey League. 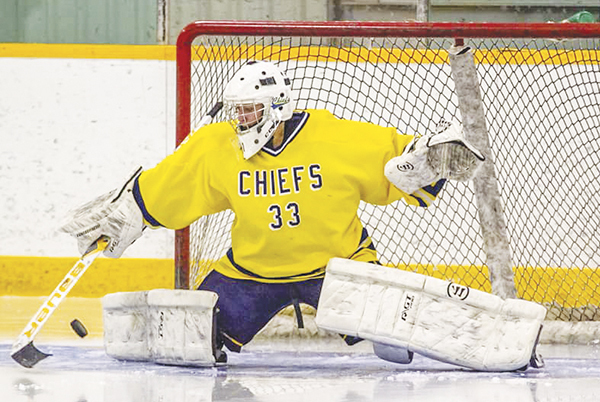 McIntosh, a grade 12 student from Neepawa, picked up four wins out of six games played for the Chiefs including three shutouts. 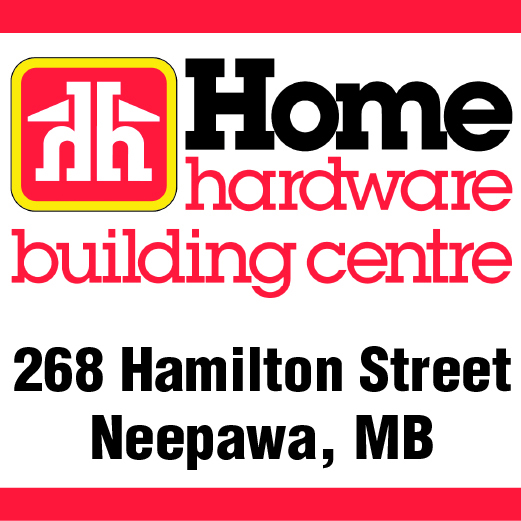 Neepawa’s Lara Denbow recently earned a silver medal at the MHSAA Provincial Cross-Country Championship in Morden. The junior varsity athlete finished her 3,000-metre race with a time of 12:09, just three-seconds behind Carman’s Marina Gross, who collected the gold medal. There’s a real sense of anticipation building across the Tiger Hills Hockey League (THHL) in advance of the 2018-2019 regular season. That’s because many of 13 member clubs in the league are feeling optimistic about their chances to win it all this year. 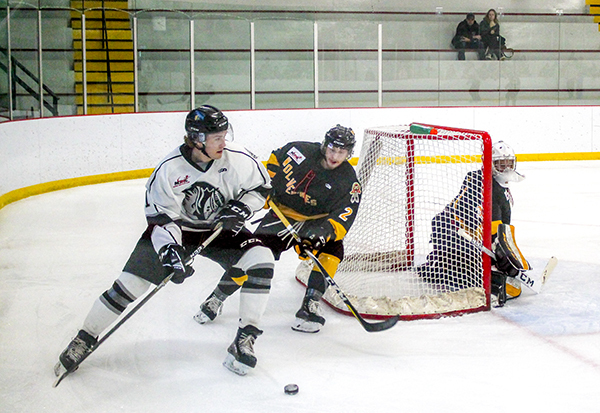 The Neepawa Natives collected a huge 3-2 victory over the Waywayseecappo Wolverines on Wednesday, Oct. 17. Defensemen Noah Carson scored the game-winner with just 16.7 seconds left in regulation, knocking the puck in from mid-air after it bounced off the end boards. After the game, Carson told the Banner & Press what he was thinking as that play progressed. 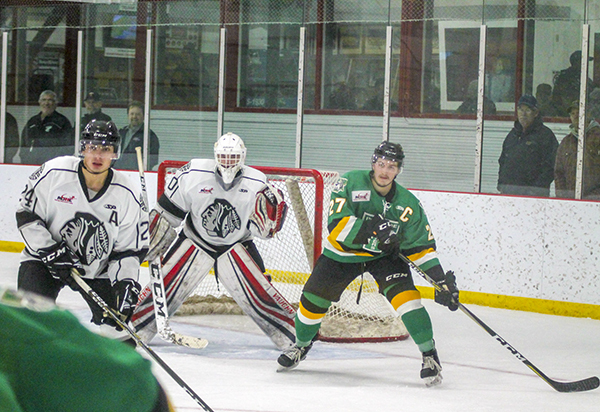 Neepawa Natives head coach and general manager Dustin Howden didn’t mince words when it came to why his team was humbled on Sunday, Oct. 14 by the Portage Terriers, by the score of 8-2.